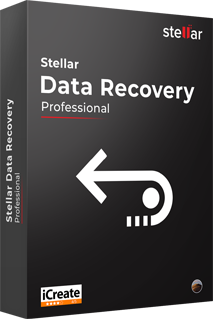 Stellar Data Recovery Professional for Mac – This file recovery is designed to exclusively recover forever deleted files from trash on macOS High Sierra. Without delay, launch the scan on your Macintosh HD to restore deleted files before they get overwritten. Internal Macintosh HDD: Don’t overwrite the files by copying new files from web or other devices. Run Stellar Data Recovery for Mac and scan Macintosh HD to recover trash emptied files. External HDD/SSD: Avoid overwriting to the affected external SSD & HDD. Launch Stellar Data Recovery for Mac and scan your external storage drive to restore files removed from the trash. When to Use Trash Recovery on High Sierra?